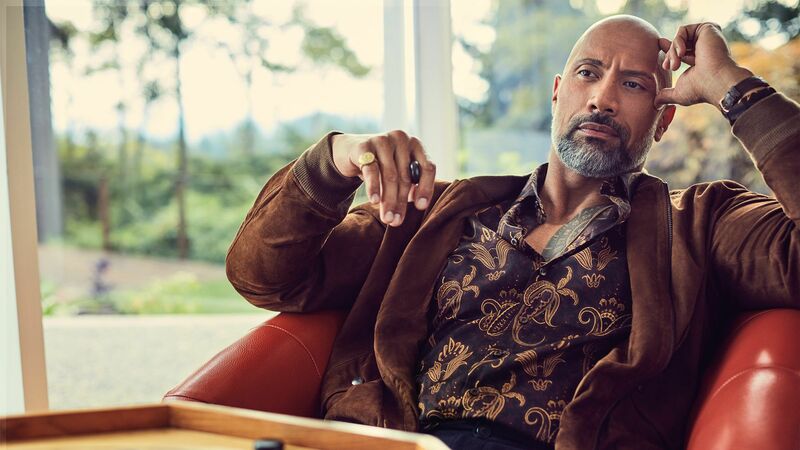 The Rock has always been into fashion. 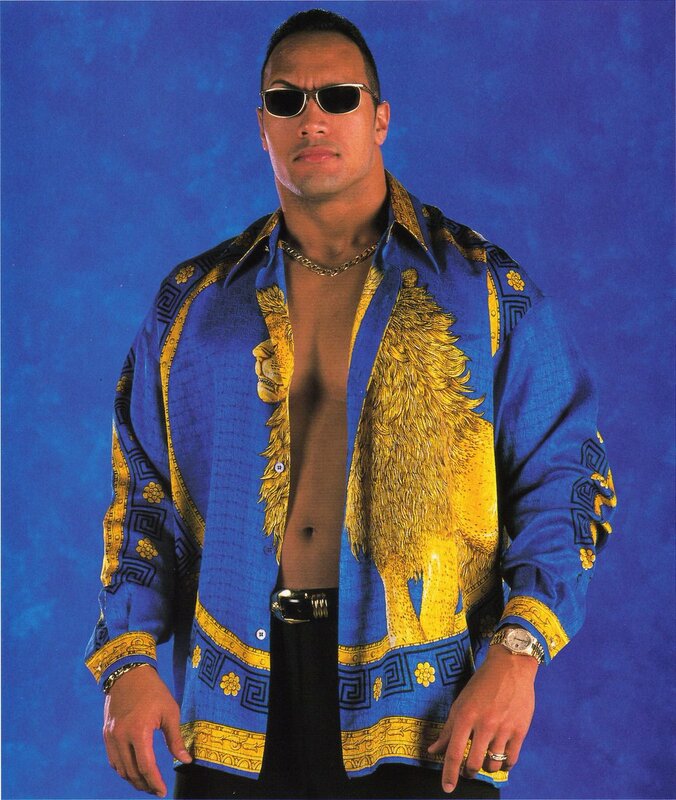 Many new fans might now know it now, but I sure did when he used to enter, the then, WWF ring in a $500 Versace shirt and gold Rolex watch. Sure, he's been the Most Sexiest Man Alive, but now he's in InStyle magazine. He's already on the cover of Entertainment Weekly as his alter-ego Dwanta Claus. 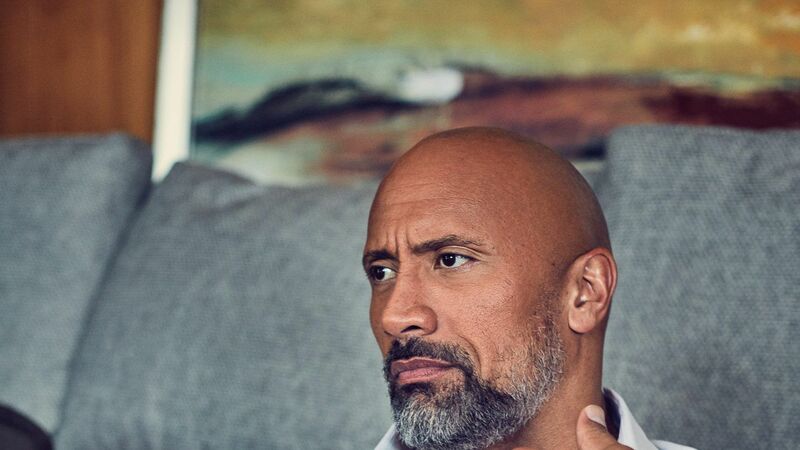 In this issue of InStyle, Dwayne Johnson touches on the rumors of him running for President in 2020, athletes taking a knee and other things. 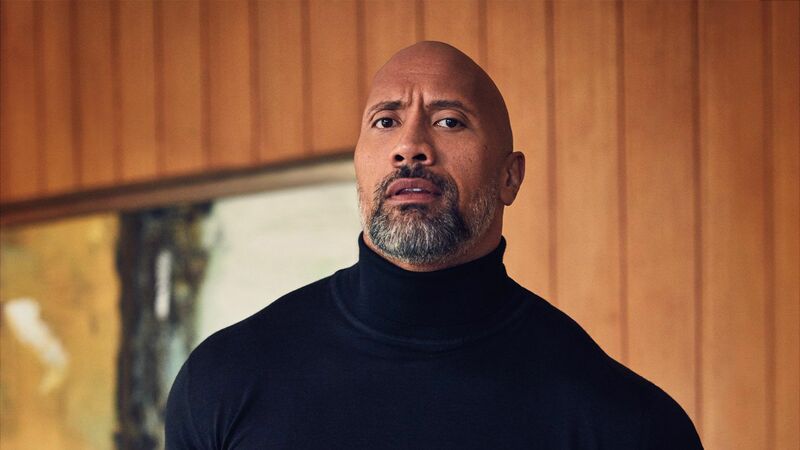 But can we focus on how he slays a turtleneck tho?